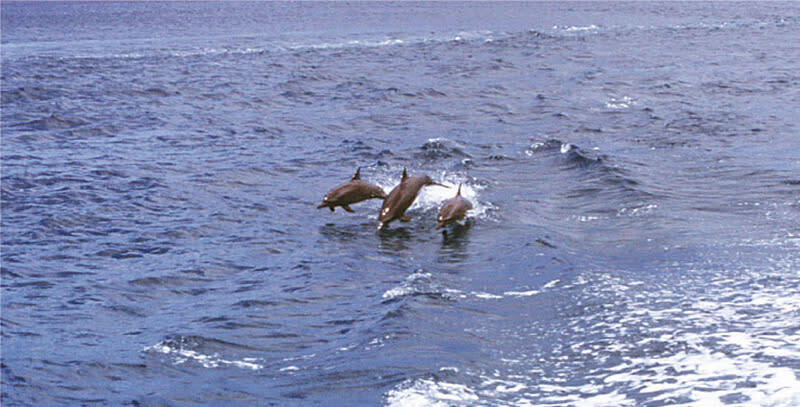 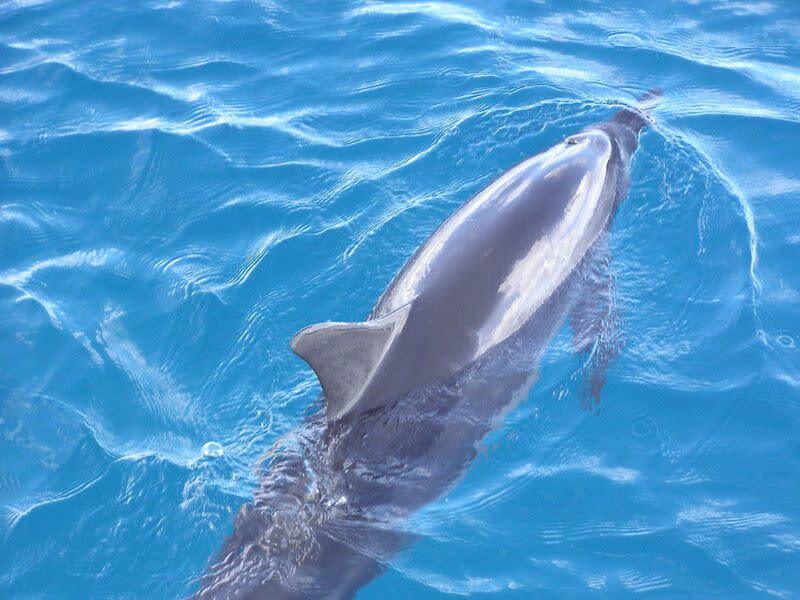 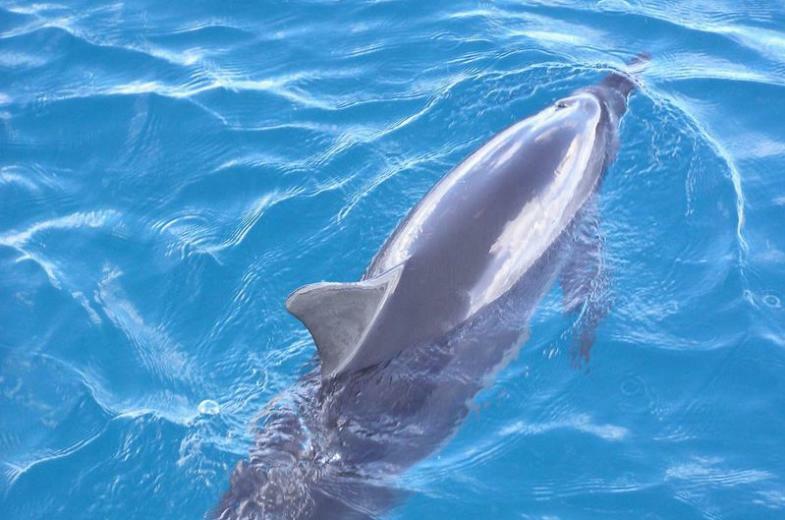 A cruise out to sea always lifts your spirit but the sight of dolphins brings shear joy and laughter to your heart. 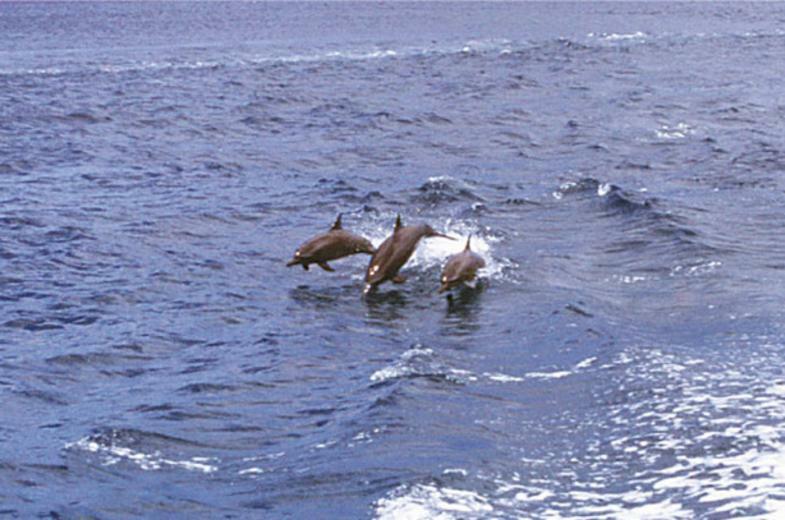 Our expert captains will take you in close range without worry of harming these wonderful creatures. 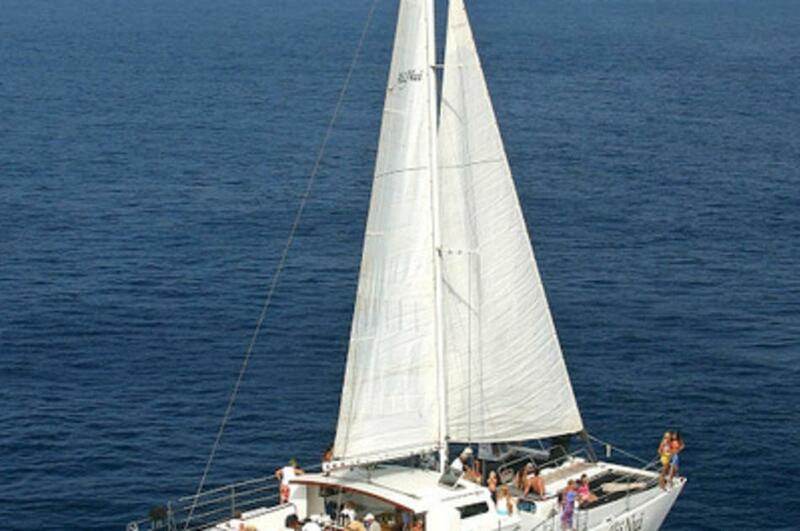 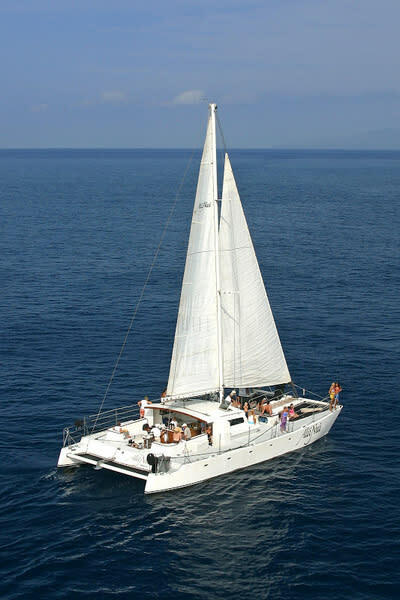 And if sea conditions are good, you’ll be able to feed the fishes while you snorkel.